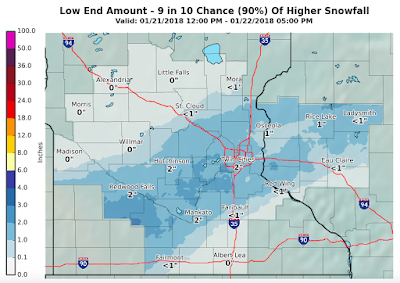 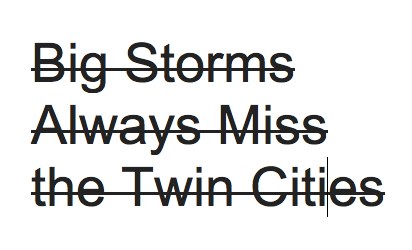 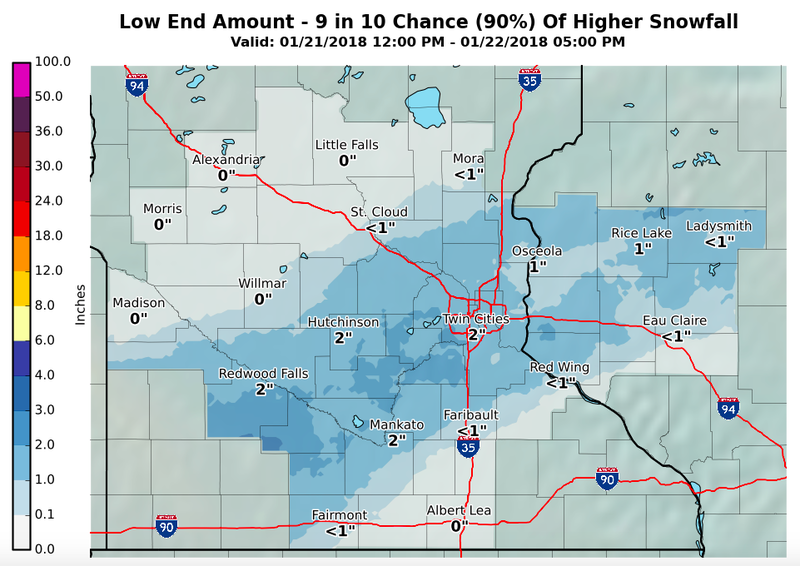 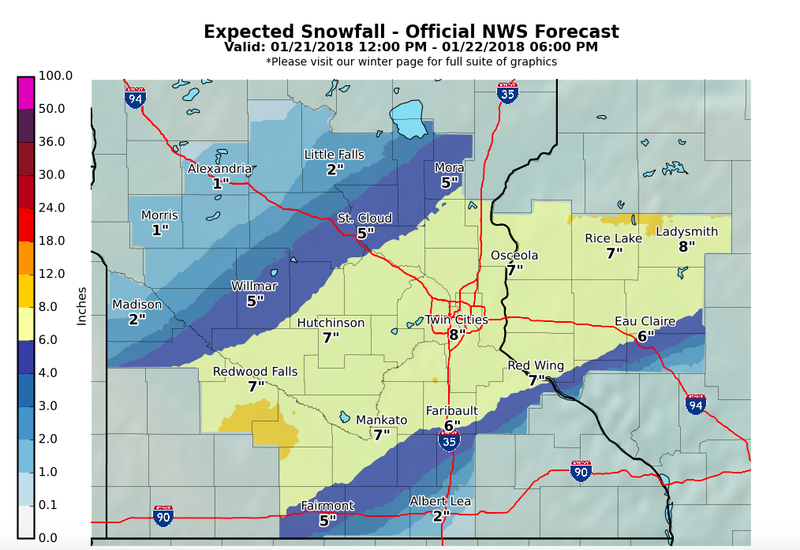 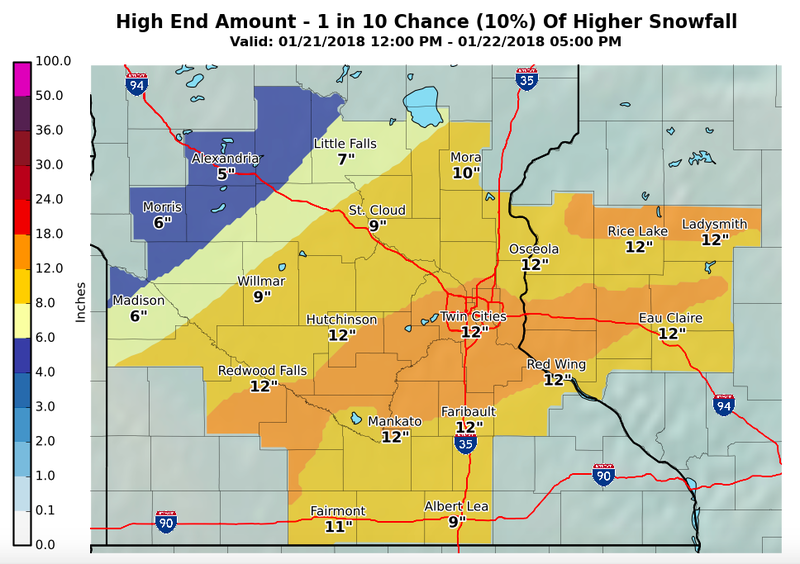 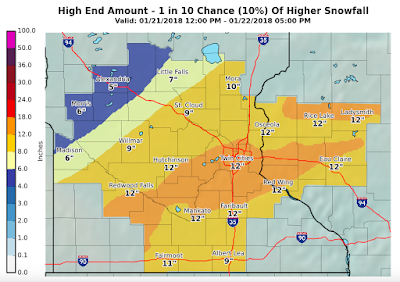 The last storm was not particularly pleasing to Twin Cities snow lovers but the rollercoaster pattern ahead offers at least one opportunity for snow. 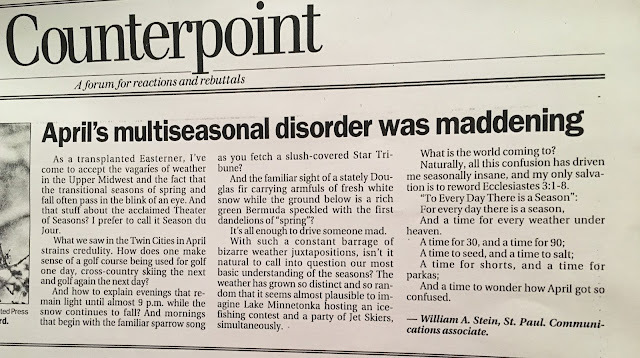 The not-so-reliable Minnesota Forecaster blog host has been in New Mexico. This was the idyllic winter season on the Plaza in Santa Fe on Thursday night. 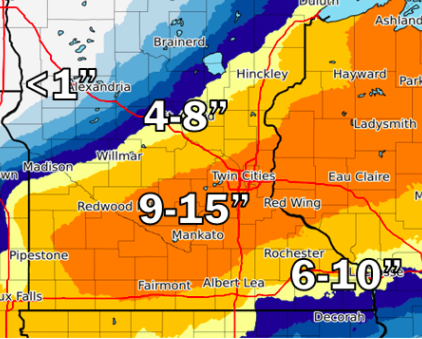 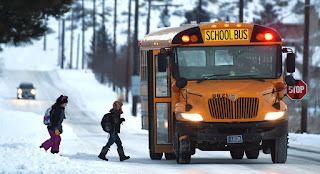 Snow lovers in the Twin Cities are hoping that winter has one last gasp. 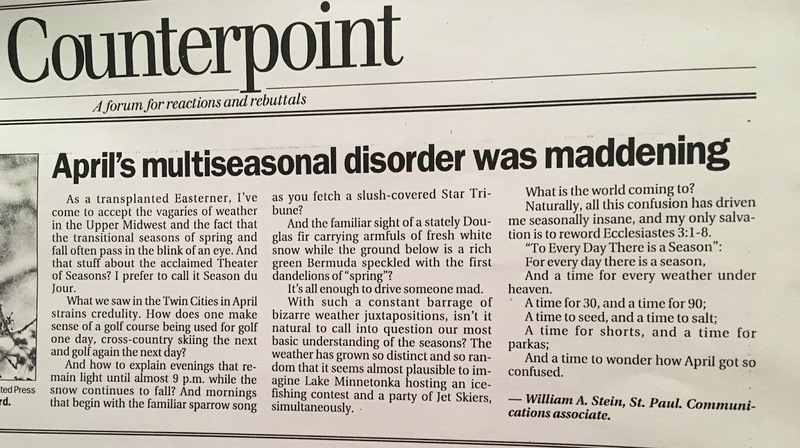 Does it?